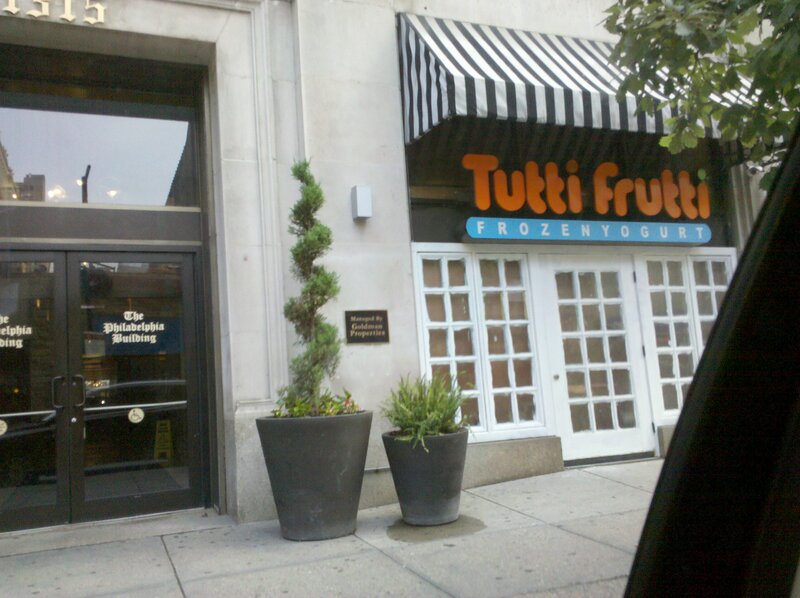 Another fro-yo place for me? To feed my cravings…at least it’s low fat! Pro-biotics to help your tummy! I can’t wait- it looks soooo yummy!